The House Company is proud to be different from any other building company. We are privately owned and we operate independently – building from customised design plans that are created just for you. We build using proven methods that we have developed over the past three decades, to create architecturally designed, award winning homes – while keeping costs under control. 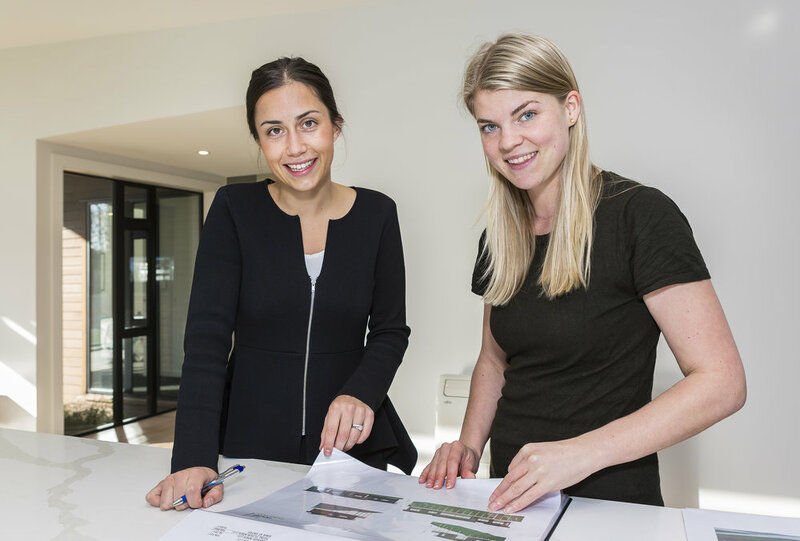 Wherever you are at in the process of planning your new home, feel free get in touch to discuss some options. Pop in to one of our two show homes, or give us a call to arrange a free site visit. 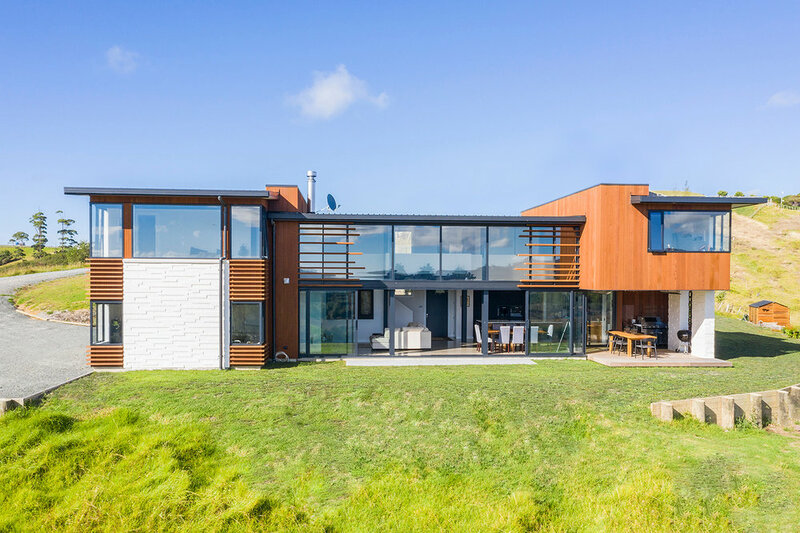 We’ve built more than 400 unique homes for New Zealanders since we opened our doors 30 years ago. Excellence is at the forefront of everything we do, which means the homes we build are sustainable, beautiful and functional. Working with us is an assurance of excellence and certainty. Every home is built on a guaranteed fixed-price contract and has a 10-Year Master Build Guarantee. Open the doors to your new home with The House Company.